Enjoy England travel photography and fall in love with Great Britain tourism. Visit Trinity College Chapel in Oxford, England. Oxford is a spectacular place to take travel photographs. 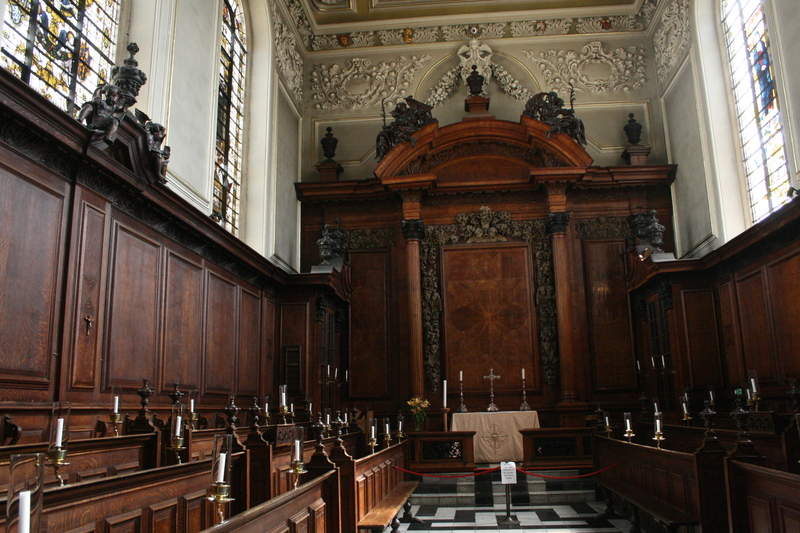 Though consecrated in the 17th century, Trinity College Chapel in Oxford has celebrated over 600 years of religious history as it used to be part of the earlier Durham College.